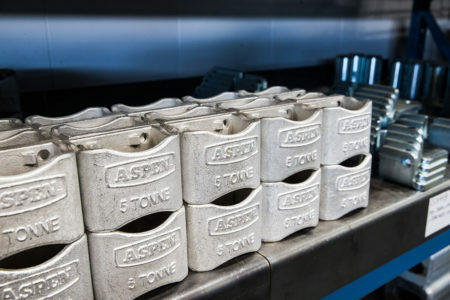 Aspen’s Parts team is ready to find the replacement parts you need for your heavy haul trailer. We understand when your trailer isn’t working, you’re not working. Most parts are in stock and ready to ship the same day you call.